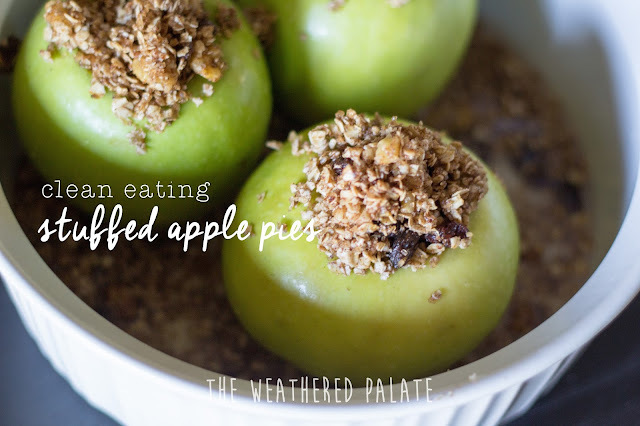 Clean Eating Stuffed Apple "Pies"
Yes, huh. You read that right. Clean Eating Stuffed Apple Pies. Because? Because. 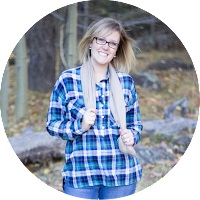 Because since starting my Beachbodyhttp://www.beachbodycoach.com/MelFiske journey, I have made a big effort to create delicious meals and desserts that you want to eat. That are realistic. That don't contain a thousand weird ingredients. That tastes good. Made out of ingredients you have in your pantry and don't have to order from Amazon. Also, because I had granny smith apples sitting so prettily in a bowl on my table and were about to go bad so I had to think of something quick to do with them. And because I wanted apple pie. 1. Using an apple core or paring knife, core the apples down the center, removing the seeds. Don't core all the way through, once you have the seeds removed, stop to leave a base so the crumble stays in the apple. 3. Take the mixture and stuff apples and place in a baking dish. It's okay that the crumble overflows into the dish...trust me. 4. Add 1 cup of water to the base of your cooking dish. 5. Cover and bake at 350 degrees for 30 minutes. Allow to cool before serving. Though it's not clean, I couldn't resist serving these alongside some vanilla ice cream...because I wanted to! My husband and boys devoured every last bite. And yes, of course I did too! So after they baked, the oatmeal in the bottom of the pan completely absorbed the water creating the most delicious baked apple pie oatmeal ever. We scooped it up and served it with the ice cream...omg. It was amazing! This dessert inspired me to create a new baked oatmeal recipe for breakfast. I can't wait to try it...can you have ice cream for breakfast though? Because I feel like you might need to serve it with ice cream. I think, yes. Granny smith apples are on my shopping list because we will be having this again in the very near future.